New York is a big state and I can't cover it all, so here's a shout out to Warriors Instinct MMA. They cover things upstate, and today they got a little love from The Daily Mail. 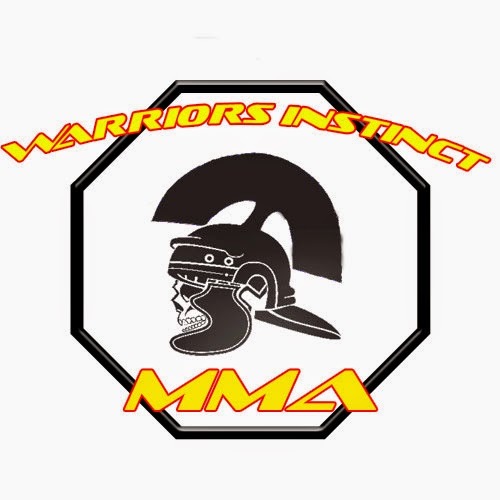 Their site, www.warriorsInstinctmma.com, contains event schedules and results, photos and videos from events, as well as a directory of gyms and fight organizations.